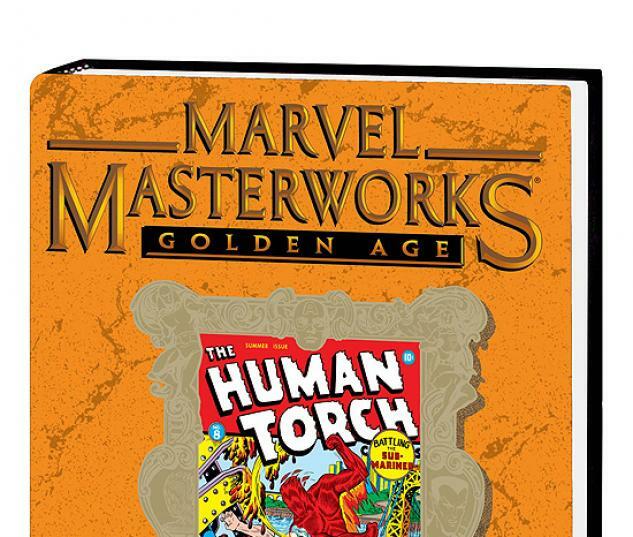 Marvel presents more Golden Age goodness, reprinting HUMAN TORCH, #5b-8, from 1941-42. 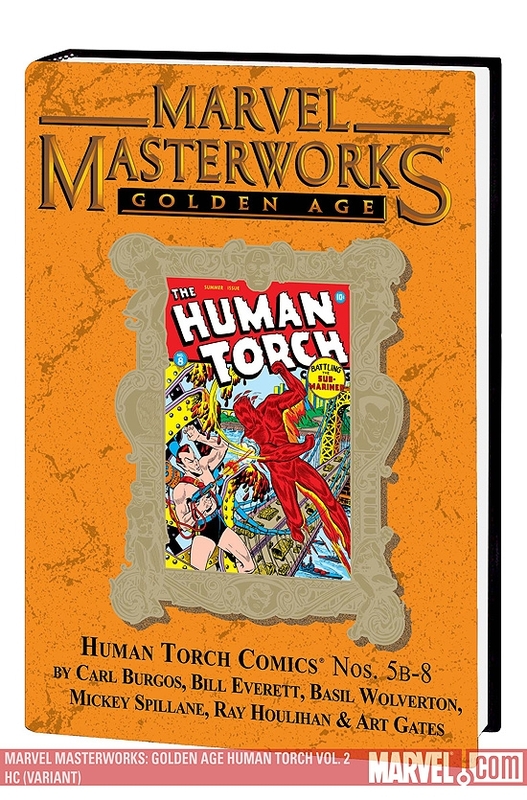 (Yes, folks, odd numbering was not solely the province of modern comic books; the Torch's solo book had two #5s) This hardcover collection remasters and restores these early adventures featuring two titanic and epic-length battles between the Human Torch and the Sub-Mariner. 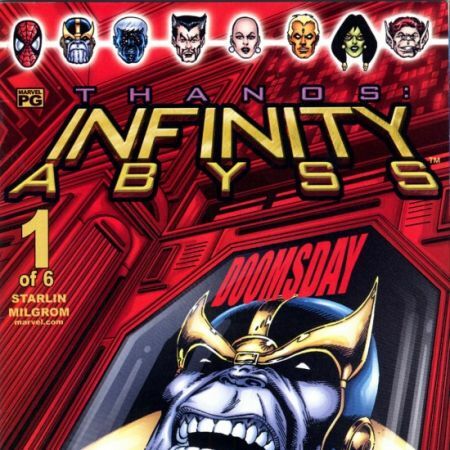 First, amidst a raging World War, Sub-Mariner declares all-out war on the surface world attacking Hitler, Stalin & Mussolini before he sets his sights on New York City. Only the Human Torch, Toro, Kazar, the Patriot and the Angel stand in his way of total world conquest. 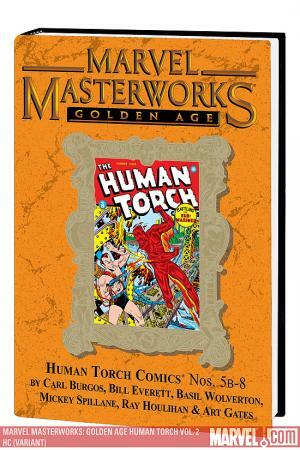 Then the most fantastic plot in the history of modern warfare plunges the Human Torch and Sub-Mariner into an epic struggle against each other when the villainous Python hypnotizes Torch into aiding Hitler's cause. 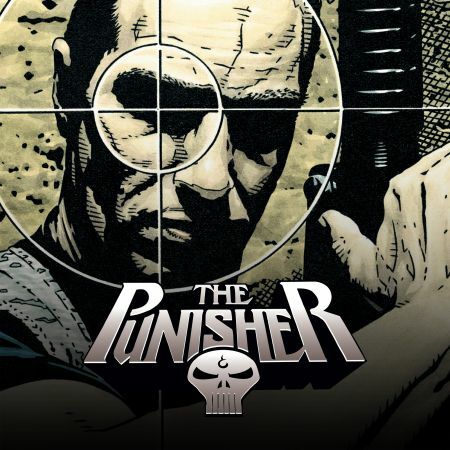 Plus, Torch and Toro face off against the Secret Arsenal, the Legion of Despair and Agent X. Also featuring "Tubby & Tack," "Swoopy the Fearless," stories by pulp legend Mickey Spillane and Basil Wolverton's "Peculiar People."